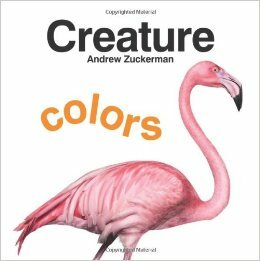 Brightly colored shapes make faces that (with a turn of the page) belong to one animal or another. 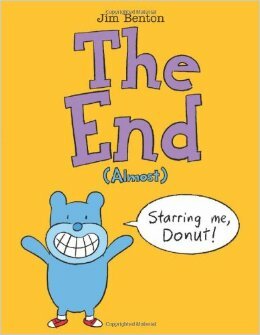 It’s a cute book, but I’m not sure how well it works for toddlers. 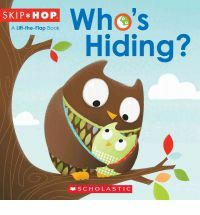 My guess is that older babies/younger toddlers may have a hard time recognizing the shapes as faces, and that even those old enough to play along with the guessing game the book sets up (“I see your round snout. You are are…”) will not have enough clues to make the connections that are needed. 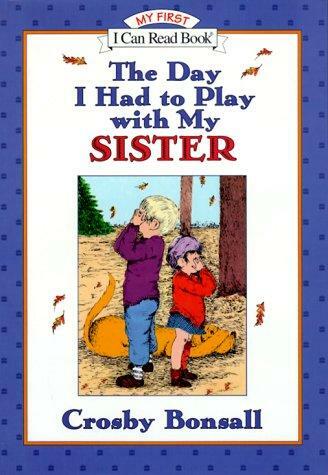 I’d need to read it to some kids to be sure though. That said, it is very cute (did I mention that already?) and clever and I’m definitely interested in the author’s other books. 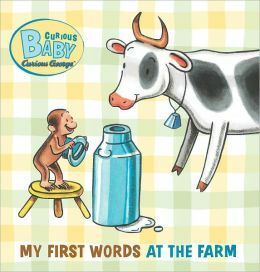 There is no shortage of concept board books out there, but Deneux’s manages to memorable despite the odds. Bright,bold colors and shapes are balanced by cute characters and smooth edges and textures. 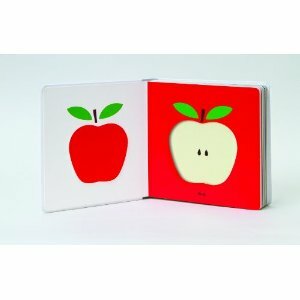 Each double page spread also features a raised image on one side and a corresponding hollow in the other, giving this book added interest for little fingers. 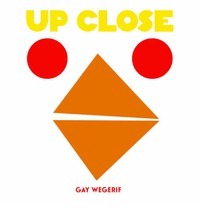 Even better, Deneux manages to add in a few surprises that expand on the pattern he’s created rather than breaking it, thus keeping the topic fresh while still being consistent enough for the book’s target audience. 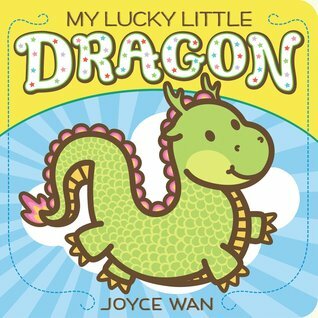 Quick, snappy rhymes and adorable babies doing baby things – and demonstrating a nice range of emotions. I can see why the author/photographer has gotten the recognition she has, I just wish the the babies themselves were as diverse as their expressions. 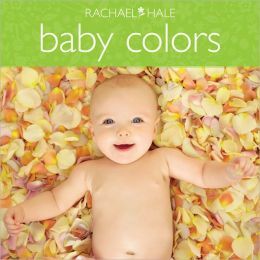 I don’t know if Hale’s other board books are any better, but fifteen out of the sixteen photographs in this one were of white babies (as far as I could tell). 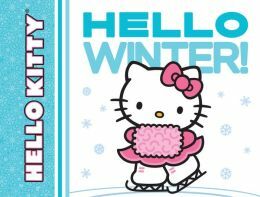 This is pretty much exactly what you would expect it to be: Hello Kitty doing wintery things and saying “hello” to things like snow and ice skating. It’s really meant to appeal to adult fans of Hello Kitty, but it works well enough for toddlers. Two little chicks search for their mother. Mommy! Mommy! Is she behind the bush? Beside the fence? There she is. 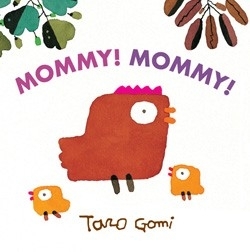 Simple, yet full of personality, Taro Gomi’s books are always a delight. Good Night one and all! 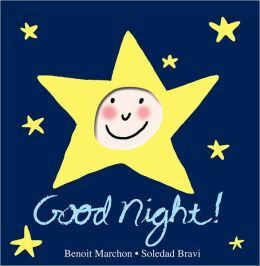 Everyone has a chance to say goodnight as the face in the cutout remains the same, but the pages turn to reveal all manner of people and creatures. 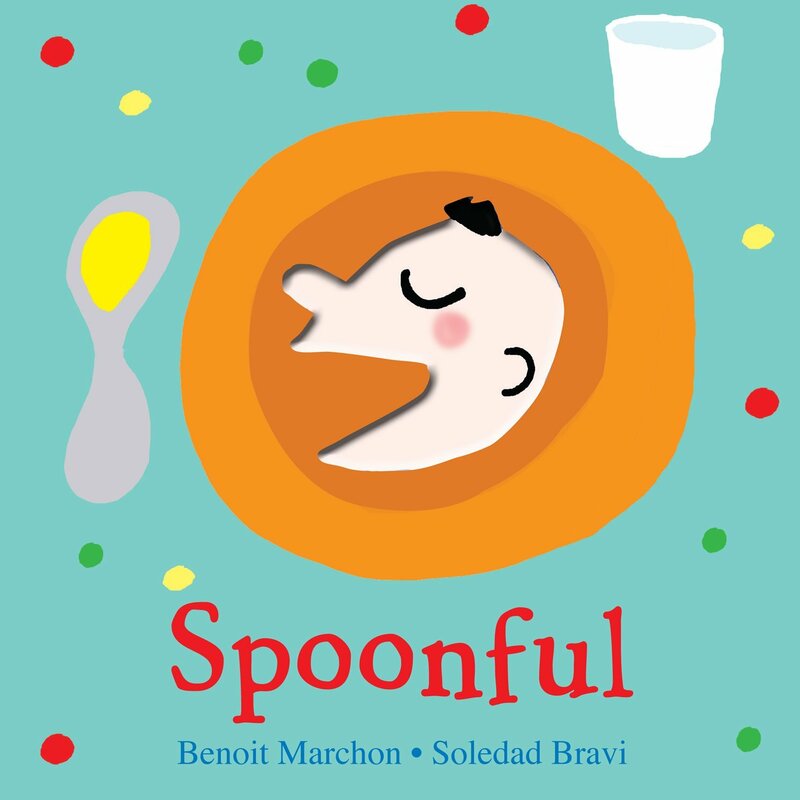 Unlike Spoonful, the face is easy to recognize as such and there’s no obvious gender stereotyping going on. 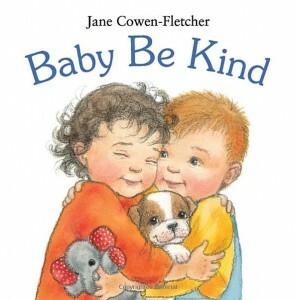 Overall, it’s cute and unique enough that I may have to add it to my staple of bedtime books to give to new babies. Everybody gets a spoonful! (Of what, I’m not sure.) As the pages turn, the people and creatures change, but the face (a cut out) remains the same. 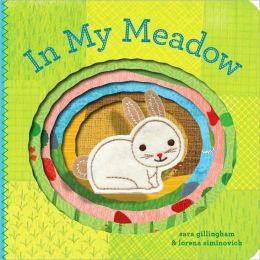 Unfortunately, the personality that makes the illustrations so delightful also makes the meaning of the cut out shape less immediately recognizable. Even worse, there’s quite a bit of annoying gender essentialism going on. The pages don’t just alternate between a cat and then a dog, but also include (in order) a witch, a (male) firefighter, a fairy princess, and a (male) superhero. No. Just…NO. We really don’t need to presenting to toddlers that boys are heroes and girls are either witches or princesses. WTF? 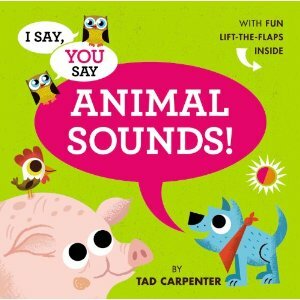 I say cat. You say…MEOW! 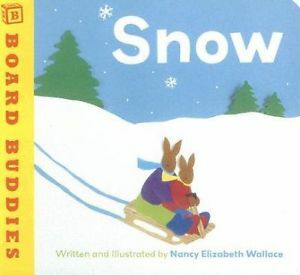 With bright and unique illustrations, Carpenter makes use of a familiar, but popular, idea for little ones. 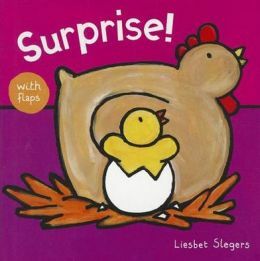 It’s the combination of repeating phrases and large sized flaps that makes this book stand out – together they both encourage children to complete the sentences and give them enough time to do so. 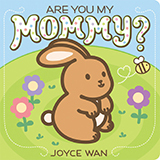 A typical but solid “where is [baby]?” board and flap book for little ones. I was especially impressed with the way the back side of the flaps were illustrated so that they blended in with the rest of the page, rather than simply being blank. 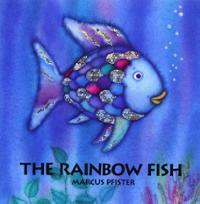 It’s a nice touch that is indicative of the care that went into making it a quality rather than a gimmicky board book. Things that go done in bright colors. 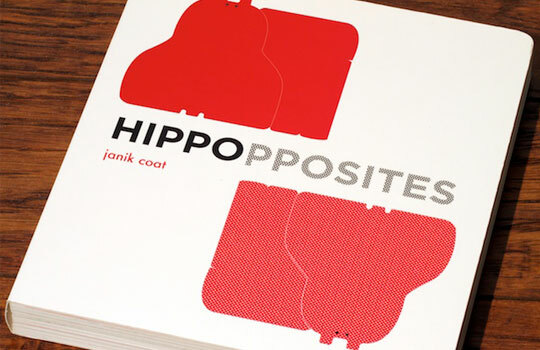 Pretty standard, except for the addition of textures and the oversized format, both of which help make this book stand out, but don’t quite make it a must buy. 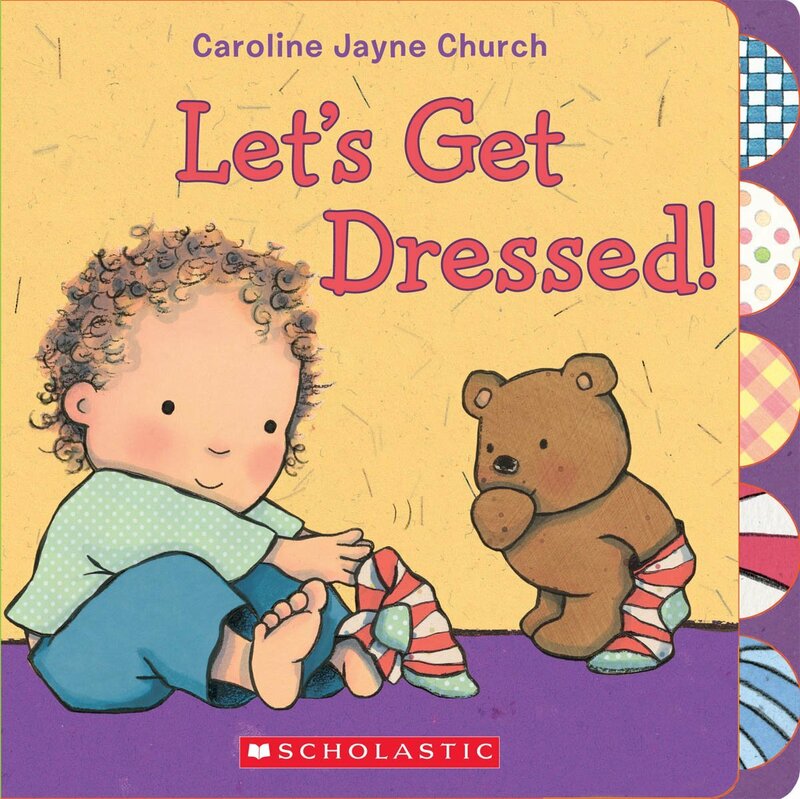 Getting dressed has so many complicated steps for toddlers. 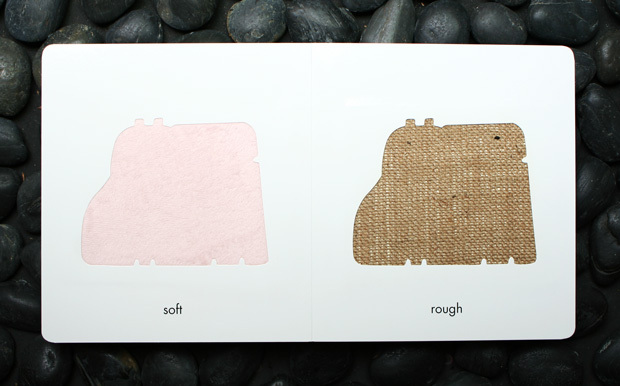 Thankfully, the chunky pages and flaps in this book are much simpler. Also, I’m a sucker for cute, toddler-like teddy bears. 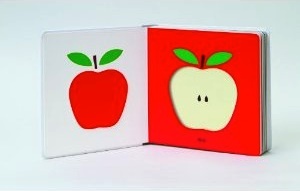 Cute “where is” type flap book. The text is rhythmic and engaging. The illustrations are nice enough, but don’t stand out. Manners for toddlers. Appropriate, but not brilliant. 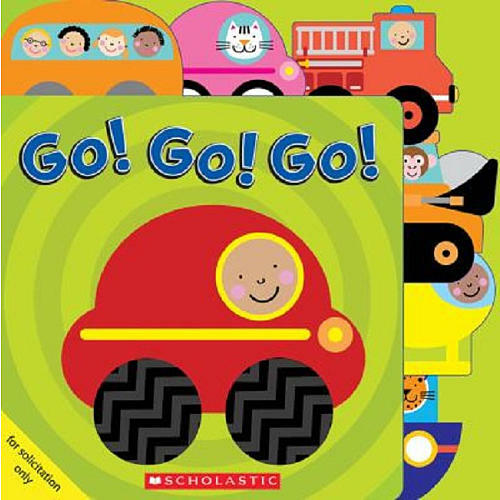 Wonderful, just like all of Katz’ board books, with distinctive illustrations and big, sturdy flaps that should last longer than most. 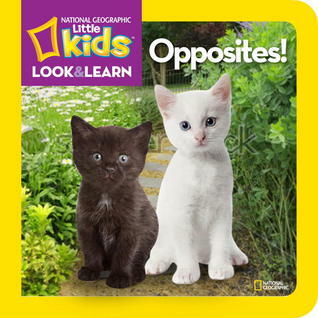 Tiny, chunky, board book about opposites. Not very memorable.